Now that it’s holiday season, good food is on everyone’s mind. Whether you’re planning a five-course Mediterranean delight for everyone in your family, or making a simple dessert for two, here’s a list of our favorite cookbooks, sure to inspire your efforts this season. And don’t worry if you can’t cook, there’s a book especially for you! 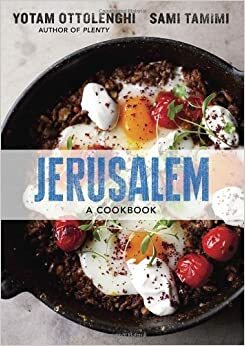 With more than 800 recipes, including the aromatic variations that accent a dish and define the country of origin: fried garlic and cumin and coriander from Egypt, cinnamon and allspice from Turkey, sumac and tamarind from Syria and Lebanon, pomegranate syrup from Iran, preserved lemon and harissa from North Africa. 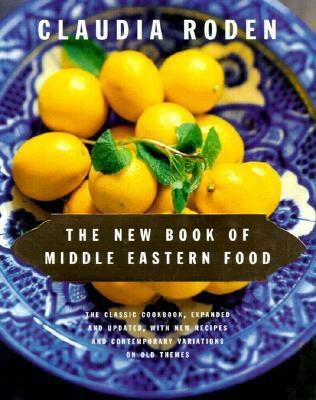 This is a mouth-watering accumulation of the author's thirty years of further extensive travel throughout the ever-changing landscape of the Middle East, gathering recipes and stories. The Wisdom of the Chinese Kitchen, with its 150 recipes culled from a lifetime of family meals and culinary instruction, is much more than a cookbook. 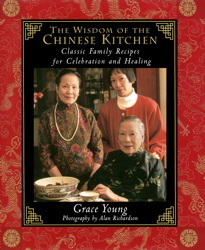 It is a daughter's tribute -- a collection of personal memories of the philosophy and superstitions behind culinary traditions that have been passed down through her Cantonese family, in which each ingredient has its own singular importance, the preparation of a meal is part of the joy of life, and the proper creation of a dish can have a favorable influence on health and good fortune. Toasted golden in a pan or browned to melty perfection under the broiler, grilled cheese is the ultimate comfort food—and a meal in itself. And believe it or not, it just got better. Author Marlena Spieler has created 50 mouthwatering new takes on this fromagophile's favorite. Her tantalizing pairings range from hearty Sage Sausage and Jack Cheese with Preserved Lemon to Melted Alpenzell, Emmentaler, Pear, and Cumin. There are also plenty of new twists on the tried and true, such as Smoky Bacon and Cheddar with Chipotle Relish or Fresh Mozzarella, Prosciutto, and Fig Jam. 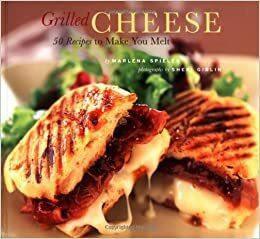 Oozing with cheese suggestions, an array of quick-to-make mustards, and tips on choosing the perfect bread for each sandwich, this collection will make anyone stand up and say "cheese!" How do you catch lightning in a measuring cup? Dominique Ansel is the creator of the Cronut, the croissant-doughnut hybrid that has taken the world by storm. But he's no one-hit wonder. Ansel has become a modern-day Willy Wonka: the creator of wildly creative, extraordinarily delicious, and unbelievably popular desserts. 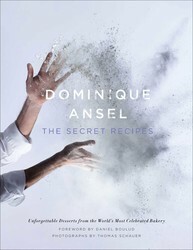 Now, in his hotly anticipated debut cookbook, Ansel shares the secret to transforming the most humble ingredients into the most extraordinary, tempting, and satisfying pastries imaginable. Are you smart enough to dodge a telemarketer yet clueless as to how to chop a clove of garlic? Are you clever enough to forward an e-mail but don’t know the difference between broiling and baking? Ingenious enough to operate a blow-dryer but not sure how to use your blender? 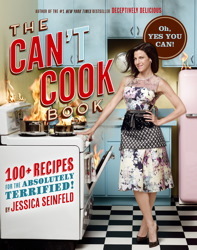 If you are basically competent, then Jessica Seinfeld’s The Can’t Cook Book is for you.